iIt is the biggest event in the heart of the new administrative capital because it is not just a compound but an integrated city because it has many services and is not available in any other compound. 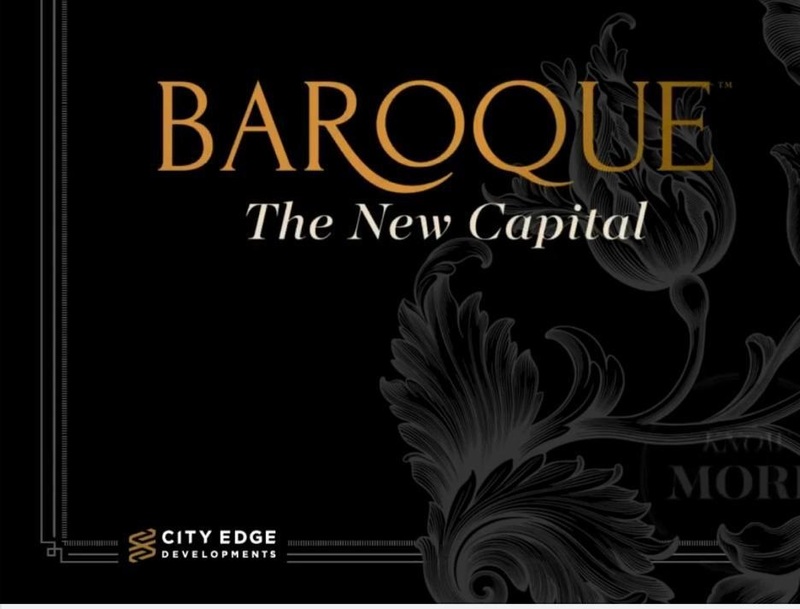 City Edge has recently been established in the real estate market. The area of ​​buildings is divided from one to another. The first area of ​buildings starts from 100 meters up to 260 meters. The another one of the buildings starts from 130 meters up to 300 meters. The apartments and villas are divided so that you choose what suits you and your family. The name of its origin is French so it makes French-style designs and integrates them with the ancient Egyptian heritage.